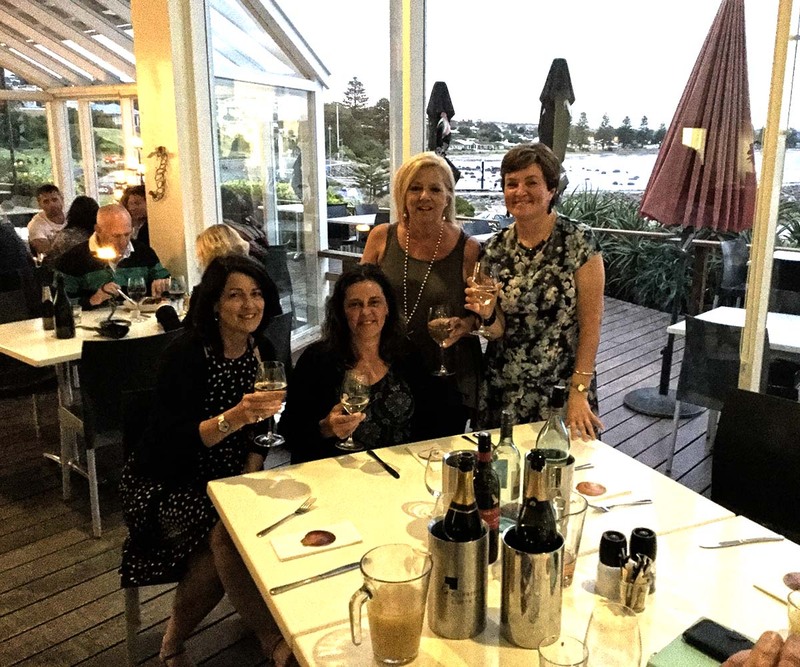 Over 100 people attented the launch of Caught Between Two Worlds at the Whaler’s Inn in Encounter Bay, SA. Marion spoke at length about the process of writing the book and presented a copy to each person in attendance who had offered their story to be part of the book. A full gallery of images can be found on the Galleries page. Left: Presentation about children as ‘Old Souls’. 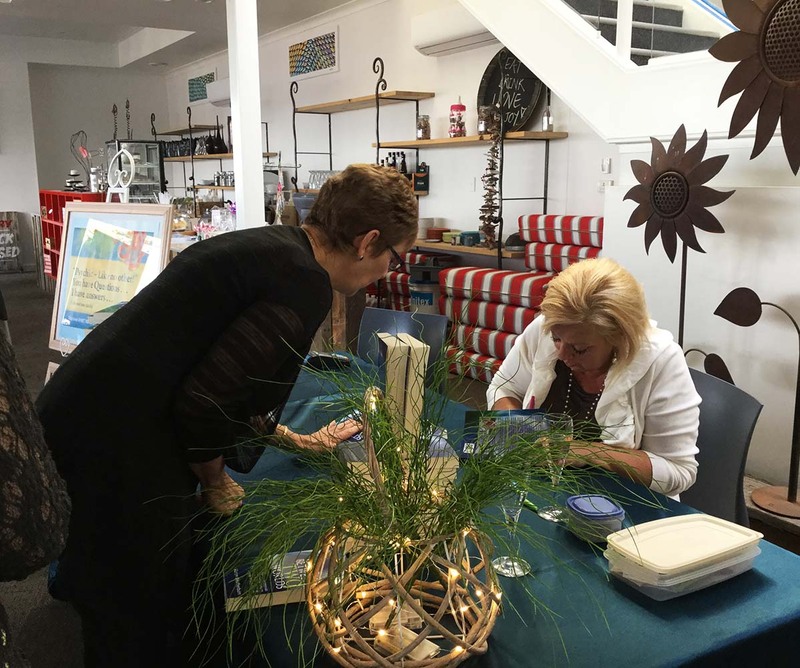 On Wednesday 12 July 2017, Marion was invited to present her book “Caught Between Two Worlds” at the “Book Stop Shop” book shop in Victor Harbor.